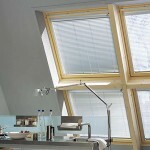 Skylight blinds are designed for homes that have roof windows. They are essential as they provide light and heat protection during hot summer months. Skylight shades come in an automatic or manual operation for convenient filtering of light. Design – Skylight blinds come in an assortment of designs. Selections ranges from difference in colours and patterns. Easily blend in your skylight windows with existing colours around your home. 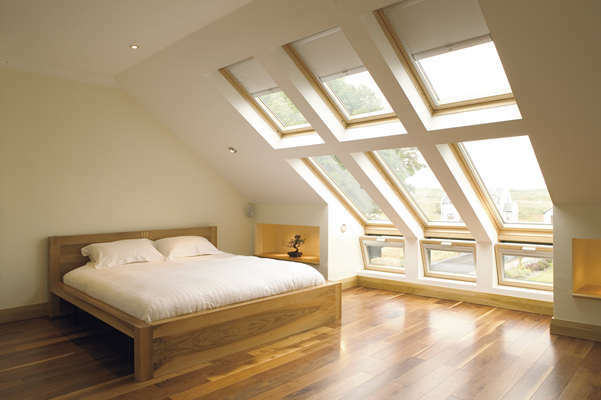 Light protection – One of the main benefits of having skylights is to have better natural light illuminate a room. However, there are times when the sun’s rays can be overwhelming to the eyes. 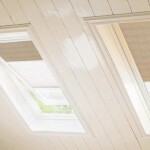 Skylight blinds can protect you against the blinding glare and extreme heat in the summer months. The over abundance of light can be controlled and maintained to the desired levels by simply closing the panel. Durability – Many window coverings cannot withstand high levels of sunlight and heat and normally block a small amount of light. Skylight blinds are designed to effectively endure heat and light. They are made from materials that are known for preventing the sun from damaging the slats and entering the room. Allow Elite Draperies to provide you with the best skylight blinds for your home or office. Our window blinds are made from quality materials for excellent light control and durable construction. 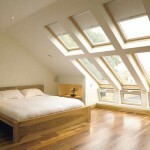 We also offer a perfect fit even for the most unique shaped skylights. Find out more by calling 613-730-9090 today.